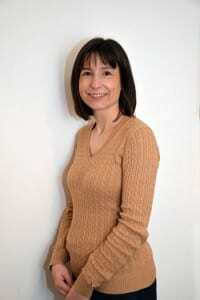 Helen is Vice President-Human Resources for Wyndham Vacation Rentals (WVR UK). WVR is home to over 20 holiday rental brands including both Hoseasons and James Holiday Villas. The business employs over 1,000 staff, offering 45,000 holiday accommodation choices and holidays to over 3 million holidaymakers each year. Helen is CiPD accredited and her Masters is in Training and Development.